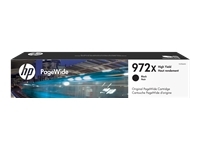 Advanced inkjet print cartridge technology and features make it easy to achieve consistently outstanding results with your HP inkjet printer. 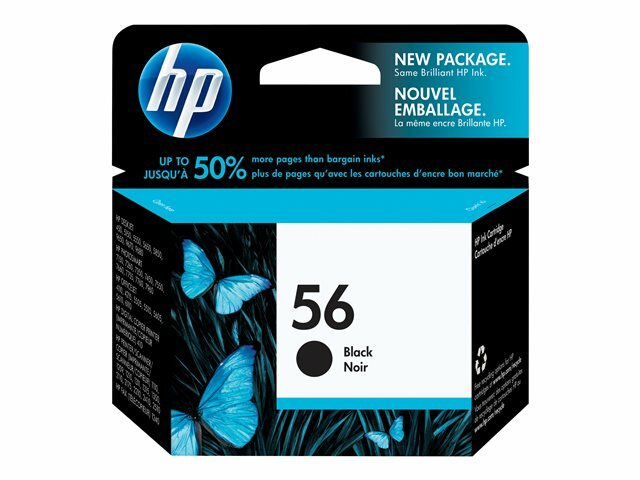 Patented, pigment-based ink in the HP 56 Black Ink Cartridge delivers consistent results for a wide variety of printing needs-from quick e-mail printouts to family newsletters. 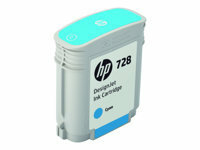 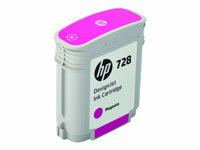 The reliable, easy-to-install cartridge and specially formulated ink work together with your HP inkjet printer to give you crisp, sharp results that resist fading.